From haunted houses in Australia to paranormal prisons in America and even creepy South African castles, the world can be a terrifying place. A trip to these eerie destinations will make a believer out of even the most sceptic travellers. So if you’re a paranormal buff or just after something thrilling to add to your itinerary, we’ve got you covered. 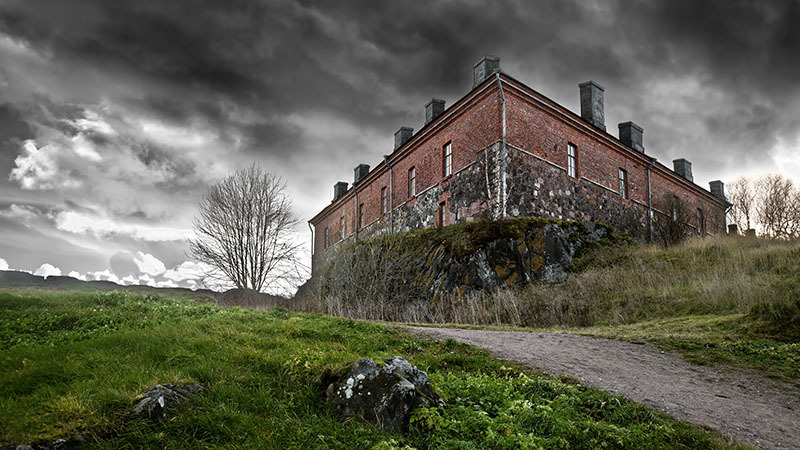 Here are the most haunted places in the world to visit for daring travellers. Just don’t forget your flashlight. 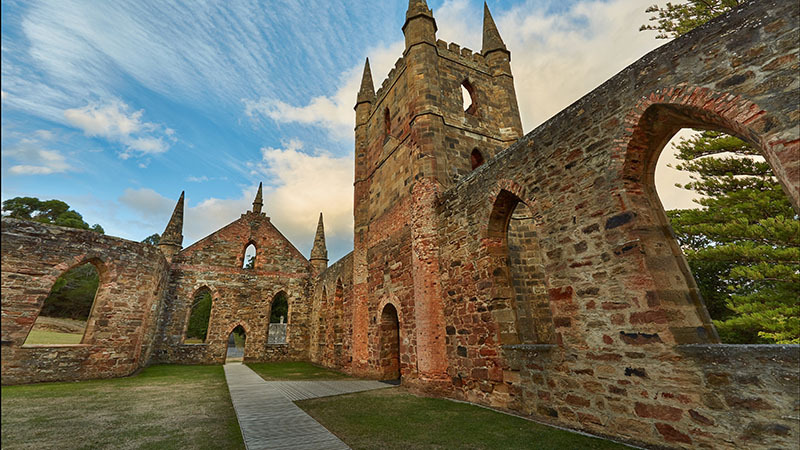 For centuries people have been telling ghost stories about Port Arthur in Tasmania with many believing it is the most haunted place in Australia. After all, over 1,000 people did die here during its 45 years as a penal settlement. Some mysterious sightings include children at windows, a mother feeding her baby, and even a ghostly dog. There are plenty of spooky night and daytime ghost tours around Port Arthur with the Isle of the Dead being a highly popular destination. The tiny island cemetery is also the burial site of over 1000 convicts, military and civil officers, women and children. 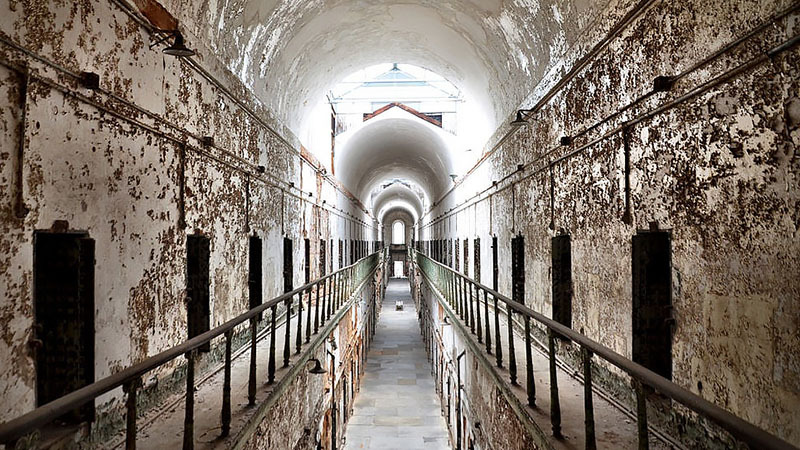 This gloomy 142-year old prison has a gruesome history of suicide, madness, disease, murder and torture. Reported as a hub of supernatural activity by the dozens of paranormal investigators who visit every year, it’s considered one of the most haunted places in America. Since closing in 1971, there have been ghostly accounts by visitors, staff, guards and inmates. Echoing voices and cackling can be heard in cell block 12; shadowy figures are said to dart across the walls in cell block six and cell block four is known for ghostly faces. Many report a silhouette of a guard in one of the towers. As well as numerous accounts of footsteps, wails and whispers. Take a tour, if you dare. 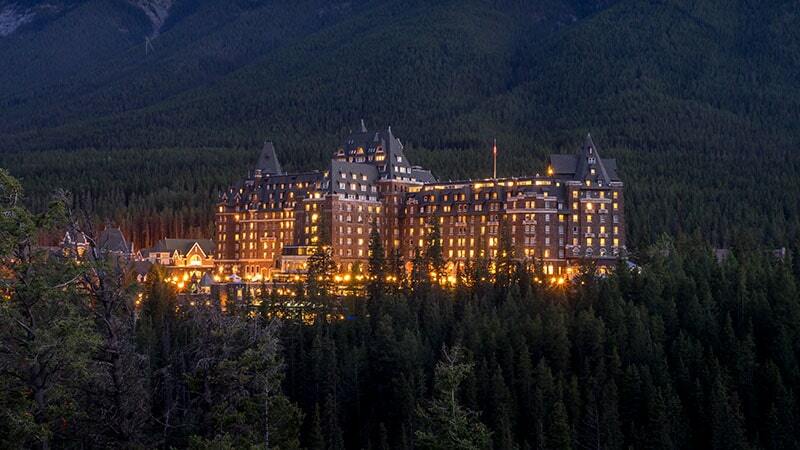 Many apparitions await if you chose to stay at the Banff Springs Hotel in Alberta Canada. Once one of Canada’s great railway hotels, it is now said to be one of the most haunted places in the country. Some ghosts may be friendlier than others with guests reporting visions of former bellman Sam Macauley. Macauley worked at the hotel in the ’60s and ’70s and still helps guests up to their rooms today. But he will disappear if you try to tip him or make conversation. Other spirits include a bride dancing in the ballroom with flames burning from the back of her dress. She broke her neck falling down the stairs after her dress caught fire causing her to panic. But perhaps the most terrifying is a family often seen in the hallway outside room 873. This room was bricked up after the family’s murder. 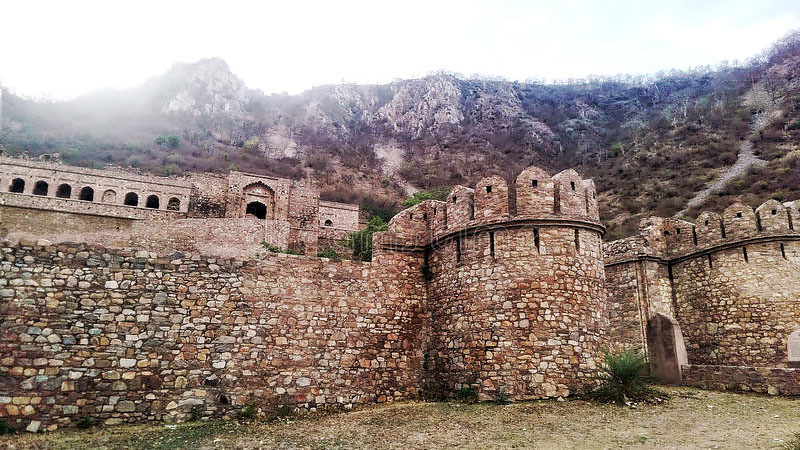 Known as the ‘House of Ghosts’, Bhangarh Fort is now an archaeological site. However, it closes between sunset and sunrise as locals believe that anyone who visits this ghastly location at night will disappear forever. A wizard named Singhia and the object of his unrequited love, Princess Ratnavati haunt the ruins of this 17th-century castle. The magical murder tale says that Singhia concocted an oil he hoped would make the princess love him. Instead, the potion turned to a boulder, which the princess threw away. The boulder crushed the wizard, but not before he condemned the palace’s residents to death without hope of rebirth with a curse. You can take a tour of the ruins, just make sure it’s during the day. This island has a particularly horrific history. Not only was the beautiful island of Poveglia a quarantine zone for people with the plague, but it was also an insane asylum. A doctor at the 1922 asylum allegedly performed crude lobotomies to experiment on patients. Claiming to be driven mad by ghosts, he threw himself off the hospital tower. Screams and voices can still be heard across the island and inside the buildings. Vistors often report visions of fleeting, dark shadows. Some say they feel an evil oppressive presence as soon as they step onto the island. 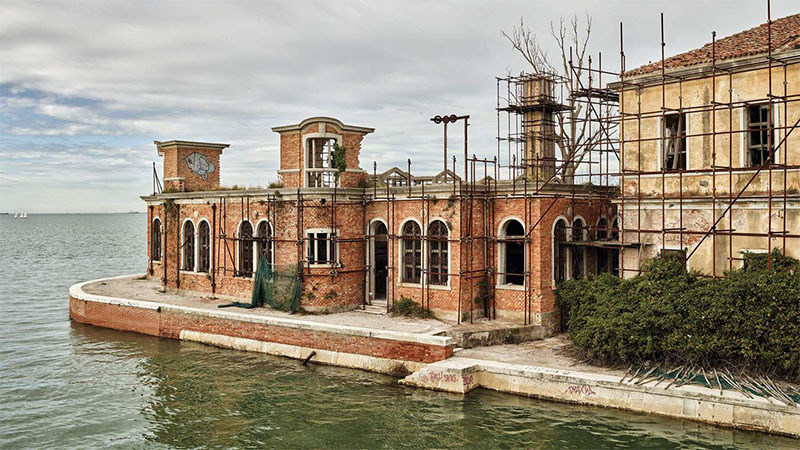 Locals won’t visit Poveglia Island as they are scared they will be cursed, and fisherman even refuse to fish the area for fear they will drag up human remains. 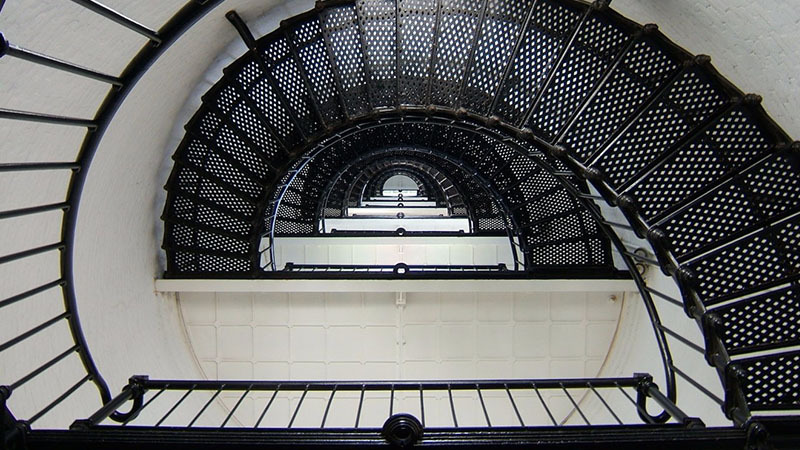 The oldest brick structure in the city, St. Augustine Lighthouse is the root of many chilling tales and paranormal events. Still a functioning lighthouse and maritime museum; visitors, employees and even those who live close by have reported eerie sights, noises and inexplicable things. Staff and guests often smell cigars, which were a favourite of the lighthouse’s first keeper, Peter Rasmussen. Another keeper, who fell to his death painting the tower, is said to be seen looking out from the top of the structure while the laughter of two girls who drowned in the 1800’s can also be heard. Additionally, staff often report doors unlocking themselves, chains moving inexplicable, and music boxes turning on and off on their own. Daily evening and moonlight tours are available. 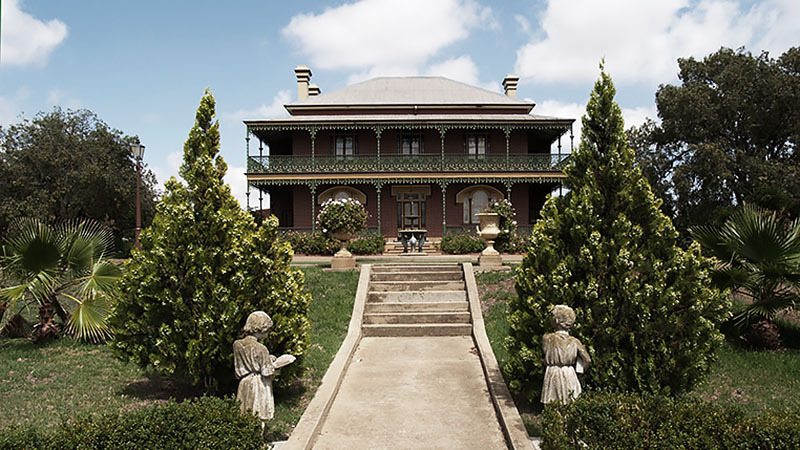 Australia’s most hunted house, Monte Cristo Homestead in New South Wales revels in its extremely traumatic past. 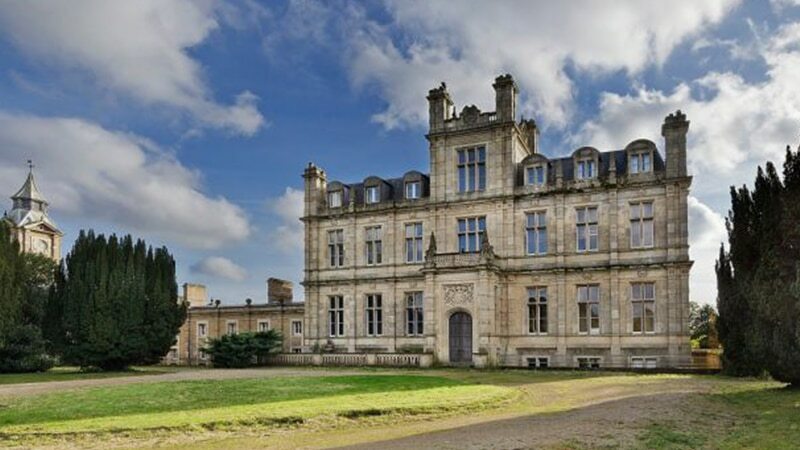 It operates as B&B but, we would not recommend it for the faint-hearted with all the ghosts haunting the homestead. These include a young child who fell down the stairs, the maid who fell off the balcony and a stable boy who burned to death. However, none are as chilling as the ghost of the caretaker’s son. He was discovered 40 years later curled up next to his mother, who was chained up. Ghost tours start from 6 pm every Saturday, but you can also choose an overnight stay. One of the most famous hauntings in all of Great Britain, the mysterious “Brown Lady” has been seen by many. 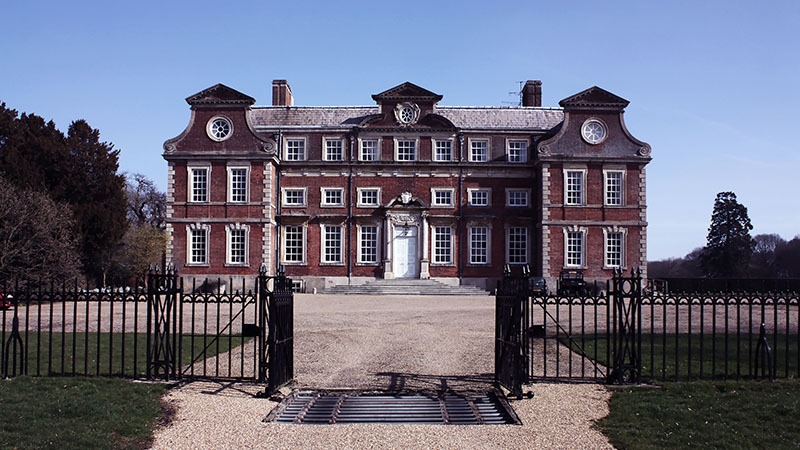 Her presence in Raynham Hall, which is also known as the haunted hall, was reportedly proven with a 1936 photograph. This image, as well as countless eye-witnesses, have cemented Raynham Hall’s spooky status for over 100 years. Although no one knows precisely who the Brown Lady is, the most popular theory is that she is the spirit of Lady Dorothy Walpole, sister to the first Prime Minister of Great Britain, Robert Walpole. Her husband, Charles Townshend was known as a cruel and horrible man and locked Lady Dorothy inside her room after accusing her of adultery. After Lady Dorothy’s funeral in 1725, many still believed she was being held against her will, dying years later in a dark room inside Raychem Hall. 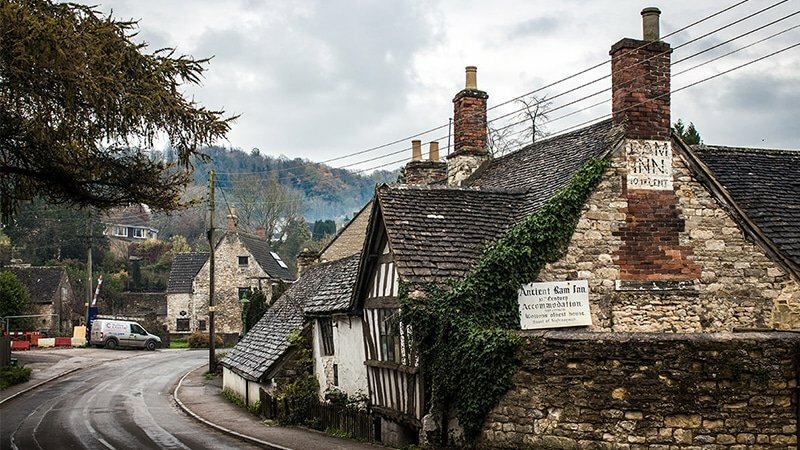 The 12th-century Ancient Ram Inn is one of the most haunted places in not just England, but the entire world. With over 20 spirits residing, it is one of the oldest inns still standing. The current owner/occupant of Ancient Ram Inn says a demonic force grabbed him and dragged him from his room. He has also found children’s remains underneath the staircase with daggers inside their skeletons. Many believe that the ghost of a witch burned at the stake in the 1500s still resides in one of the rooms. Known as ‘The Witches Room’, it is popular with guests, as opposed to ‘The Bishop’s Inn,’ a place many guests refuse to stay. People who spend the night in the room often leave screaming in the middle of the night. Soldiers posted at the gates of Cape Town Castle refer to the late night shift as the “ghost shift.” In fact, they even walk all the way around the castle’s grounds rather than venture inside at night or in the early hours of the morning. The castle grounds saw gruesome punishments, torture and executions for over 150 years. Ghosts include a soldier who hung himself in the tower over 300 years ago. People have reported hearing unexplainable footsteps accompanied by a floating human shape without legs. Other stories tell of a woman wearing a long grey cloak, and another woman frequently spotted joining parties in the ballroom. Guards have also reported hearing screams for help coming from the dungeons and torture chambers.